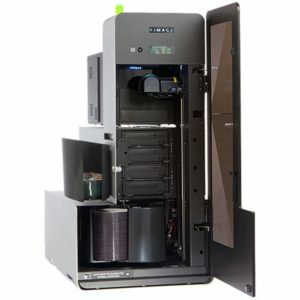 DICOM CD/DVD Burners Archives - SST Group Inc. 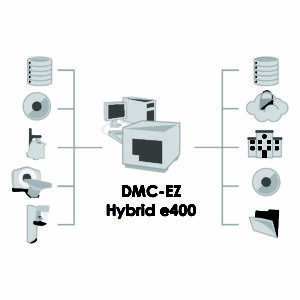 The DMC-EZ™ product line is one of the broadest in the industry, combining disc publishing options for all price ranges and customer needs. 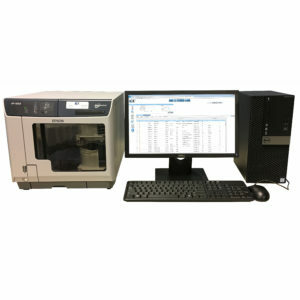 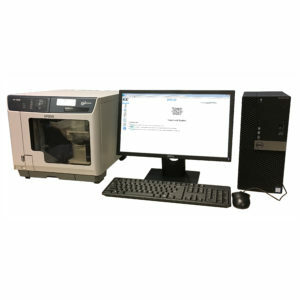 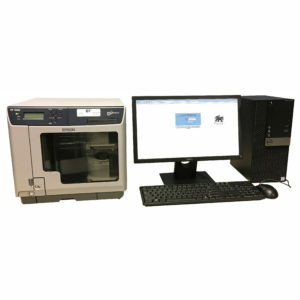 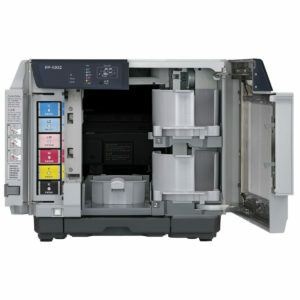 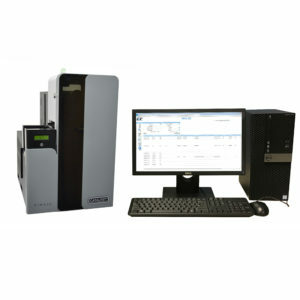 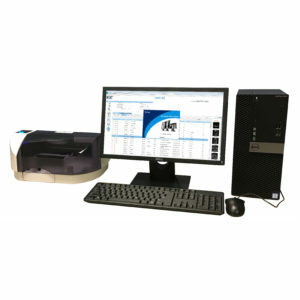 Product options and upgrades include multiple disc types, inkjet or thermal printing, number of recorders and input bins. 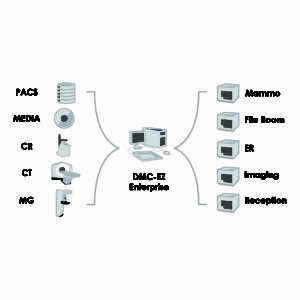 DMC-EZ systems are powered by our exclusive DMC-EZ Medical Recording Software which is easily operated using a icon-based web interface. 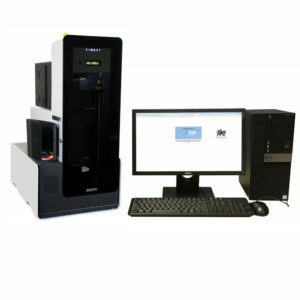 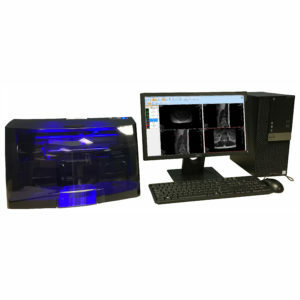 You will find a perfect solution to meet your DICOM recording station or DICOM CD / DVD / BD publishing requirements.